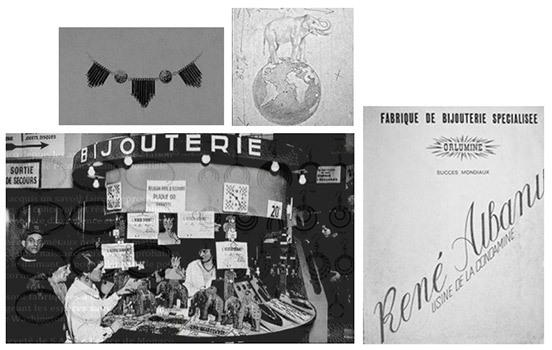 Settled in the Principality of Monaco in the 1930s, Maison Albanu was founded in 1928 by René ALBANU and has achieved worldwide recognition thanks to the success of its elephant hair bracelets. Over the decades, Albanu has evolved with its time until acquiring an irreproachable know-how which allows it, beyond all modes, to anticipate trends in the design and realization of jewelry for men and women In search of excellence and difference. The origins of the Albanu house date back to the 20th century when its founder, the young jeweler René Albanu, was offered an elephant hair bracelet by a Masai tribe, symbolizing luck, during a trip to Africa. Back in France and inspired by the originality and beauty of the materials, René Albanu creates the "lucky charm bracelet" that shapes the symbolic philosophy of jewelry with the Albanu signature. The success of Albanu is in a few words "quality, seriousness, know-how and respect". These four pillars form the foundation of the relationship we are building with our retailers and our customers. Since its creation in 1928, Maison Albanu has acquired an irreproachable know-how. In more than 80 years, this one has been transmitted from generation to generation. 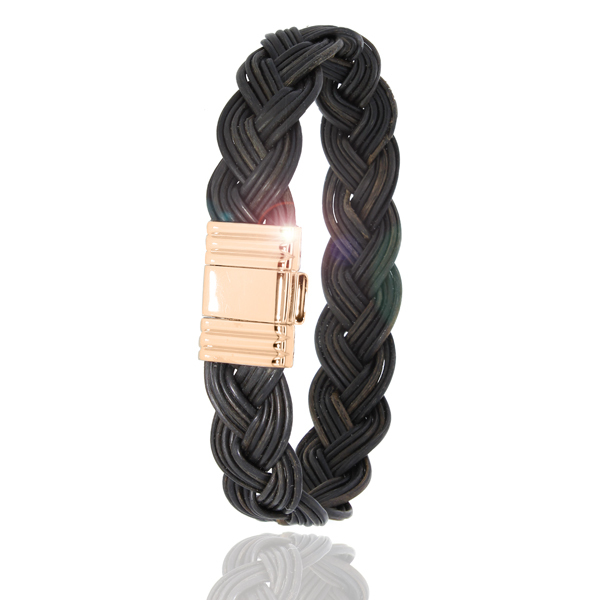 Even today, the manufacture of bracelets is the result of a meticulous work entirely done by hand. 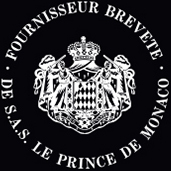 It is in our workshops in Monaco that craftsmen trained in traditional know-how work on the design and realization of exclusive jewelry, unique and high quality pieces. 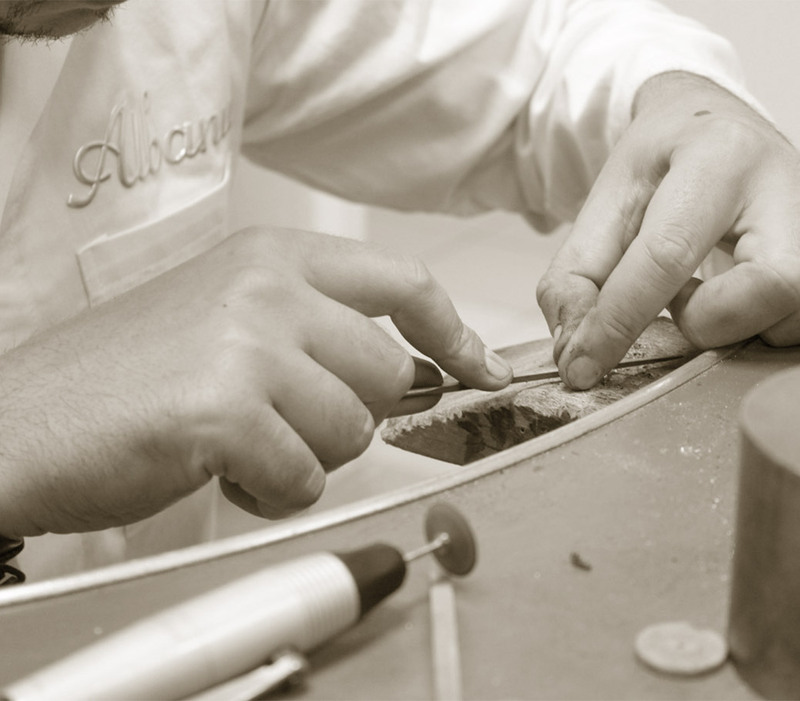 This unique know-how enables Maison Albanu to be one of the few patented suppliers of H.S.H. The Prince of Monaco. The collections created combine noble metals with authentic and natural materials to create the most incredible combinations of gold, steel, diamond, elephant hair, giraffe hair, horsehair, horn Bull and leather. All ALBANU creations are handmade and in full compliance with treaties protecting wildlife (CITES standardized by the Washington Convention).